Click here to be taken to the USOE page to find the Common Core Standards! UEN is full of excellent resources and lesson plans! They have great activities for all grades and content areas! This new website has some very cool interactives for US History. Looking for a social media website to use with your students? Easy access on their mobile phones? 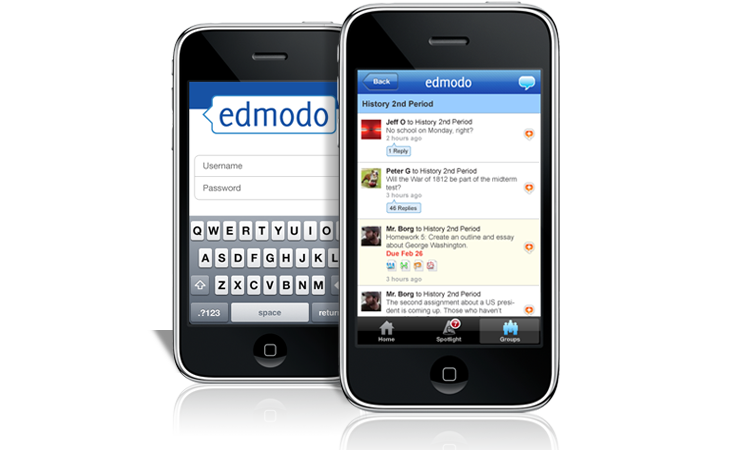 Check out Edmodo! Bonus? Ask Mrs. Van, Mrs. Griffiths or Mrs. C-J for more info!